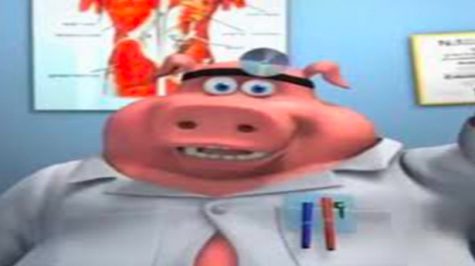 On January 4th, 2019 the dream began. A user on Instagram posted an image of an egg. Nothing much can be said except that this egg was special. It was a little egg with big aspirations. 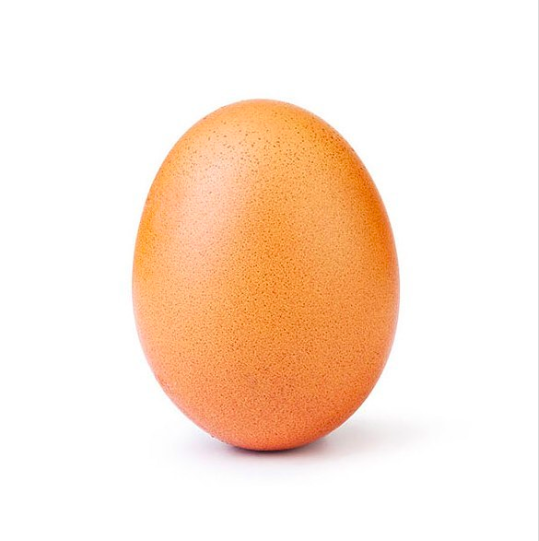 Its journey was one of epic proportions, going toe to toe with the most liked image on the platform, and the egg did not crack under pressure (the urge was too strong) and obliterated the record previously held by Kylie Jenner. The will of the Internet led the little egg to victory over the evil Kardashian-Jenner empire. Move over Rocky, Rudy, and Team USA, we have a new American hero, and it doesn’t need oxygen. The egg had claimed victory on January 13th, a day that will be remembered in the annals of internet history.